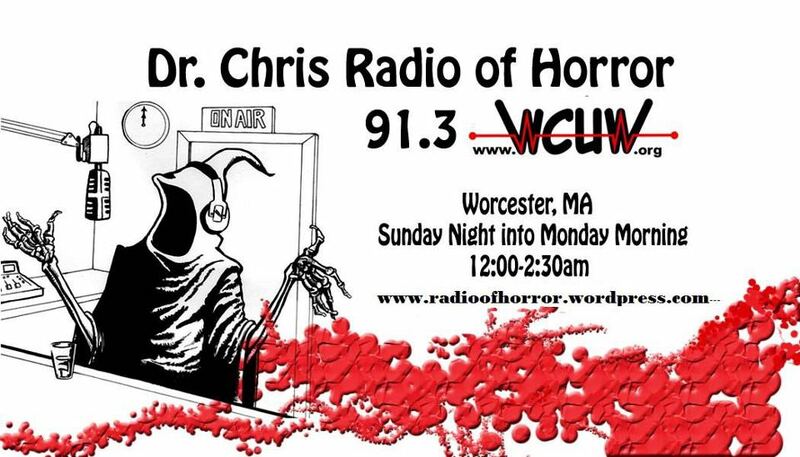 Radio of Horror, live from Worcester, MA, Monday mornings (GMT) 5am-7.30am. The site seems to be down at present, but you can still listen in via: tunein.com if it’s the same in the morning. Join the Radio of Horror Facebook Page!